SAN FRANCISCO (KGO) -- Doritos is showing its support for LGBT teenagers with limited-run rainbow tortilla chips. The move is part of Doritos' partnership with the It Gets Better Project, an organization that encourages gay and lesbian teens. 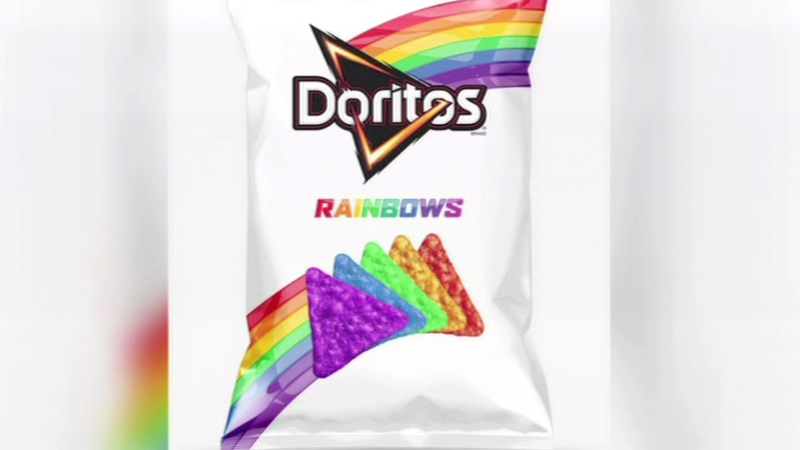 Doritos rainbow chips, inspired by the pride flag, are available to consumers who donate ten or more dollars to the project. Bags of the chips will be mailed to donors while supplies last.